Educational Robotics is an integrated system using robotics and technology as a method to increase the quality of scientific and technical education in Public School. 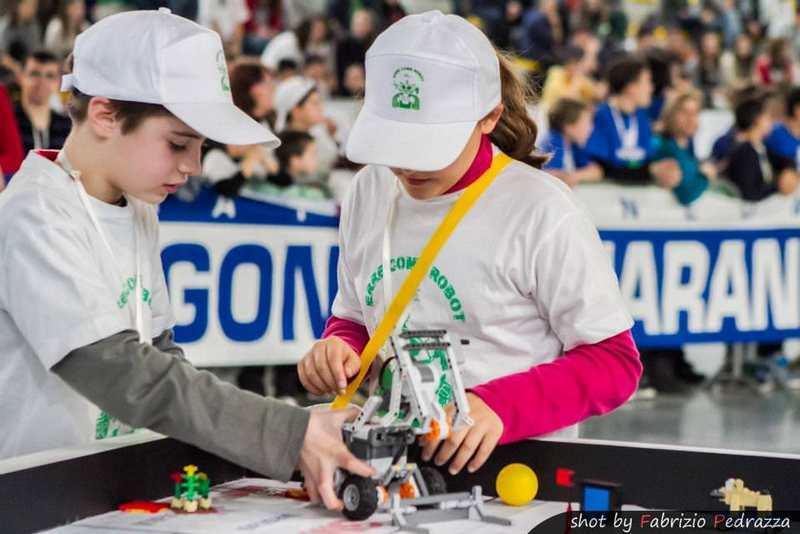 Indeed robotics increases involvement, develops problem solving skills, promotes an interdisciplinary approach and supports the development of teamwork. 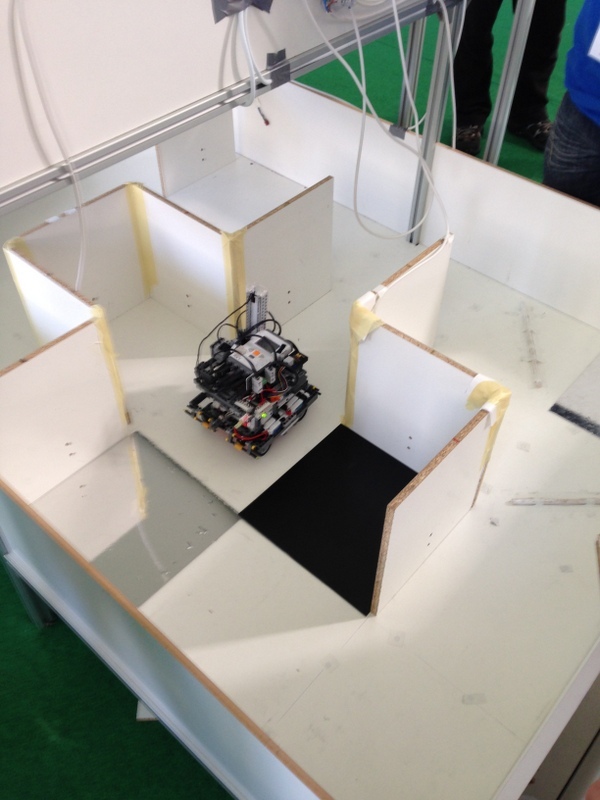 Educational robotics activities involve two main areas: Scientific Research and Training. This research focuses on developing teaching methods and on assessing of their effects on pupils’ learning. The underlying hypothesis is that educational robotics is suitable in progressively improving abilities in planning and controlling complex tasks in early childhood, fostering executive functions development. 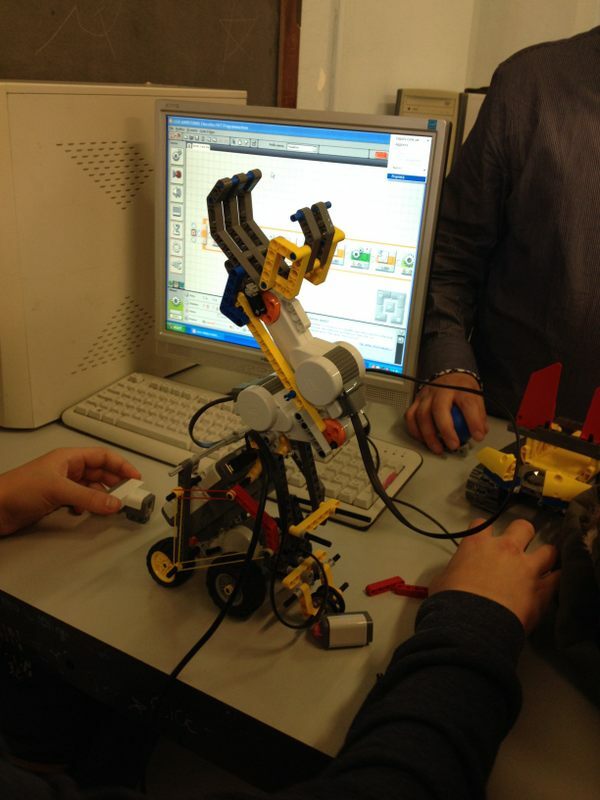 adapt robotic systems to pupils with special educational needs. 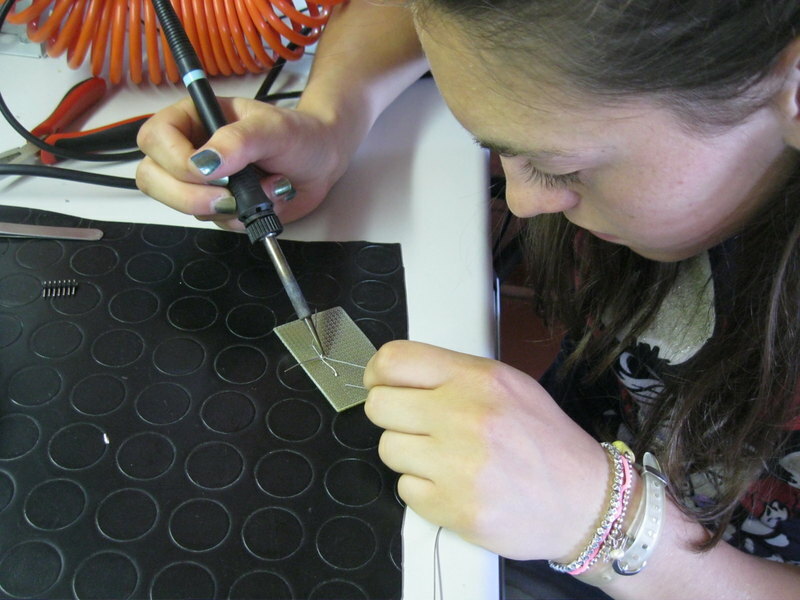 In 2010 The BioRobotics Institute, in collaboration with the network of primary and secondary schools in Valdera (Tuscany), developed the Territorial Workshop on Robotics. 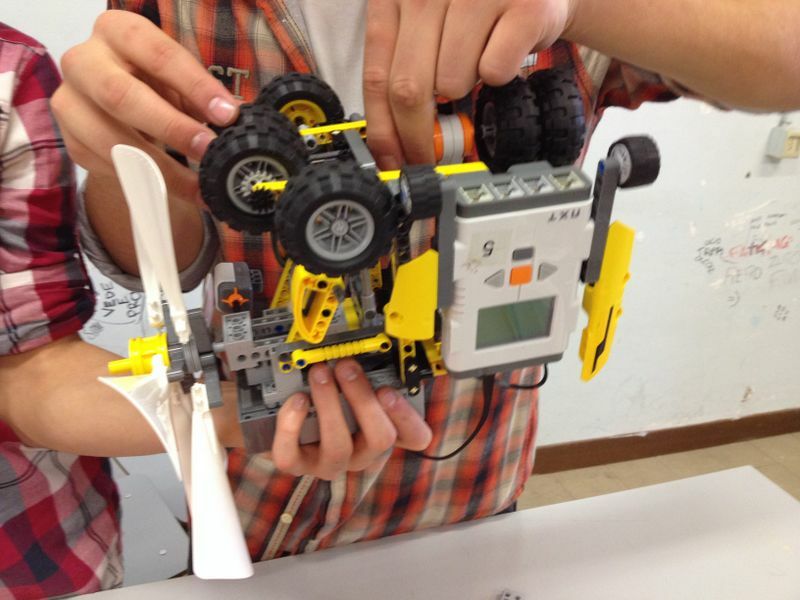 This gathered the public education stakeholders, in order to investigate the viability of introducing robotics in the public education programs. 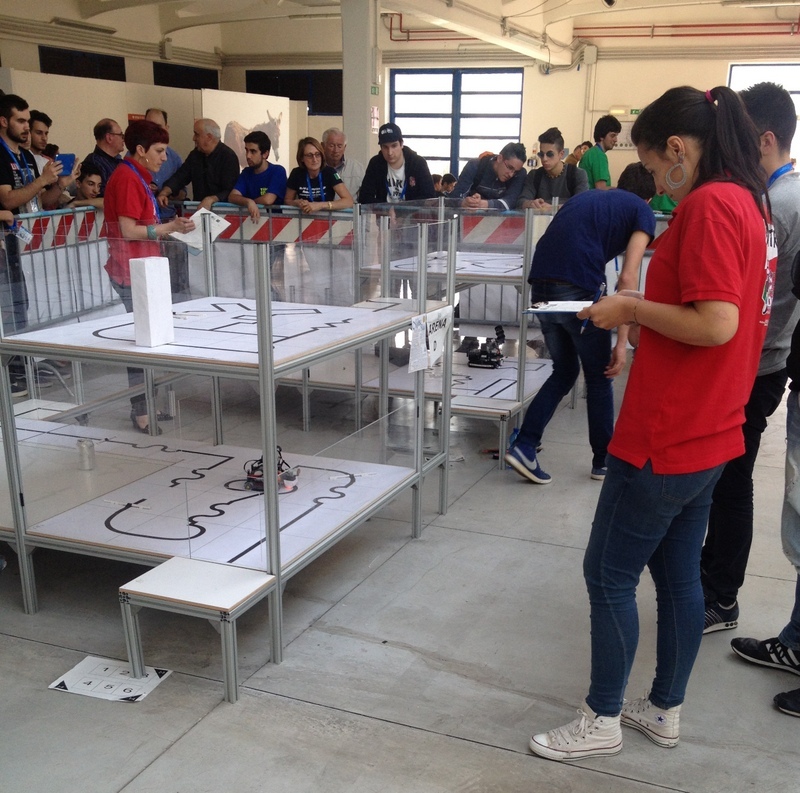 These activities paved the way for the Regional Network of Educational Robotics active since 2015 and supported by the Ufficio Scolastico Regionale (the Tuscany Region School Office) and Tuscany Region. 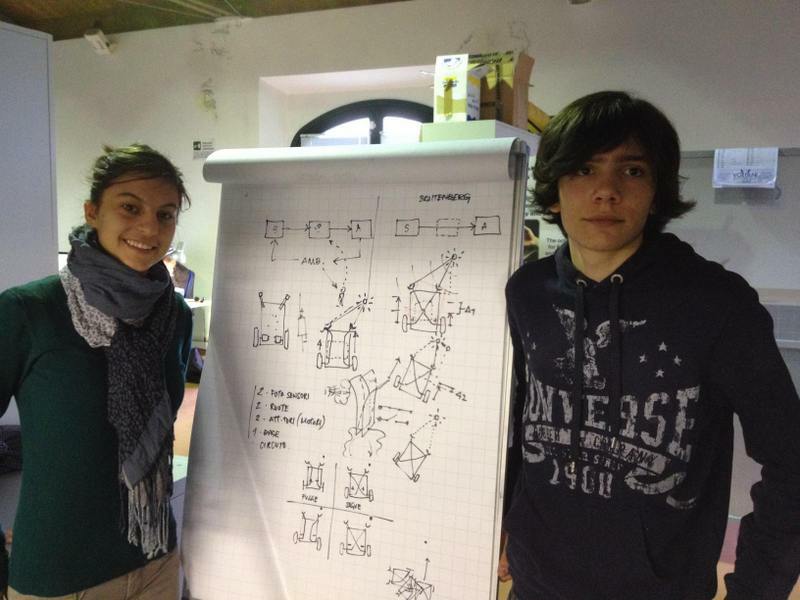 The network aims to coordinate, promote and introducing Educational Robotics activities in schools in the Tuscany Region. So far two training courses for teachers of primary and secondary schools have been organized. 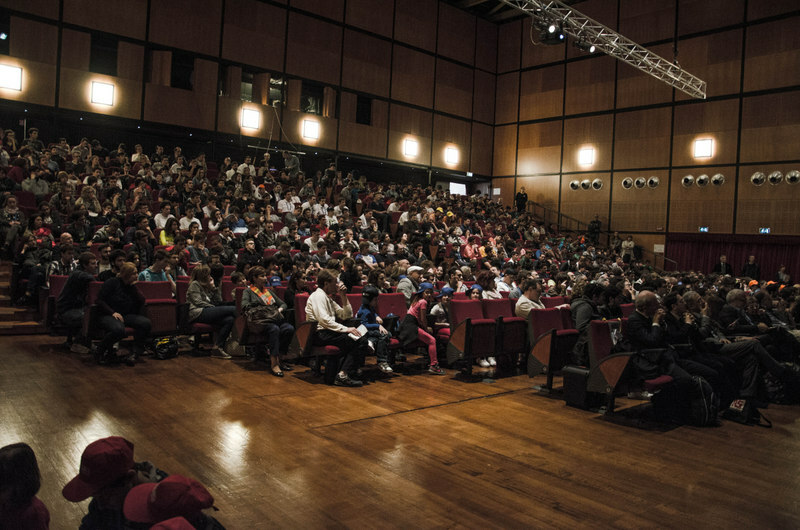 The first edition (a.s. 2015-2016) involved 357 teachers from 144 schools (about 30% of the main Tuscan Institutes) and experimental study involving 34 classes for a total of 900 students. The second edition (a.s. 2016-2017) involved 192 schools (39% of the Tuscan Institutes) and 628 teachers. 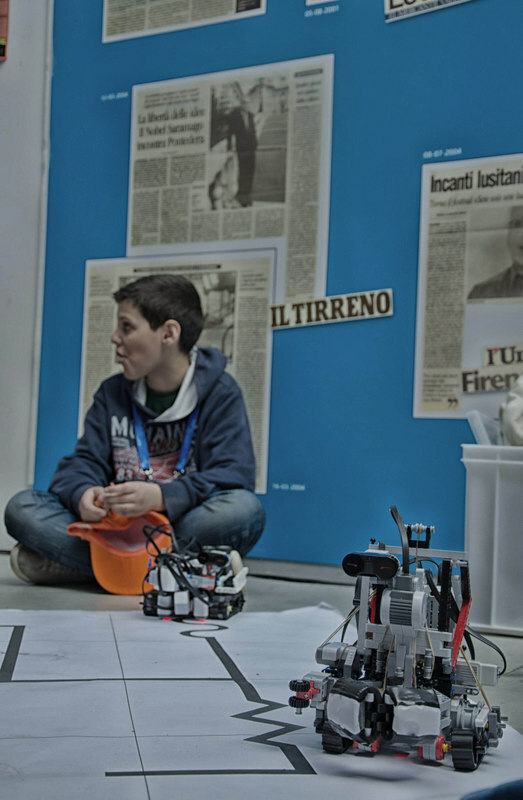 The Regional Network of Educational Robotics agreement will end in 2018 and will feed into another network promoted by Tuscany Region.